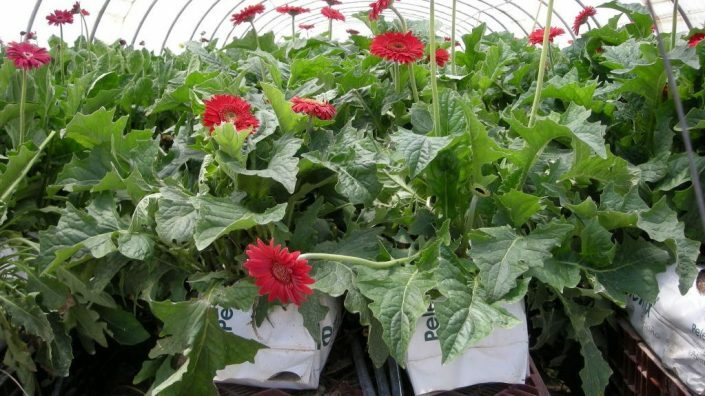 Soil and any other media will usually define the irrigation and fertilization regime based on the physical and chemical properties of the substrate and per the grown crop. 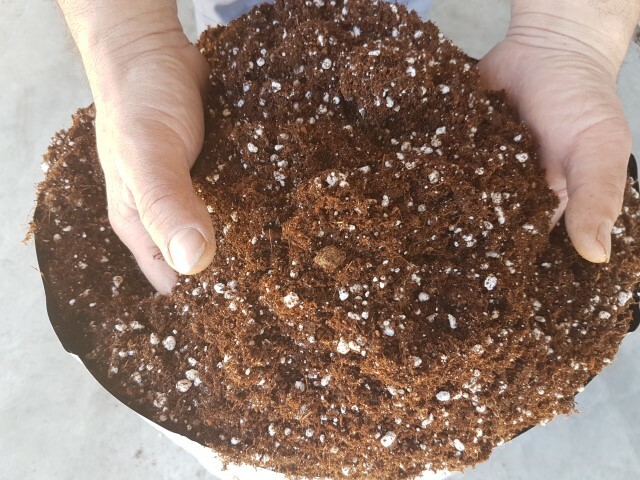 Coco coir allows growers to adjust not just the irrigation and fertigation but also the physical and chemical properties of coco coir in order to achieve optimal performance for each crop. Some properties are generic and may be desired for any crop and some properties are specifically important for different crops. 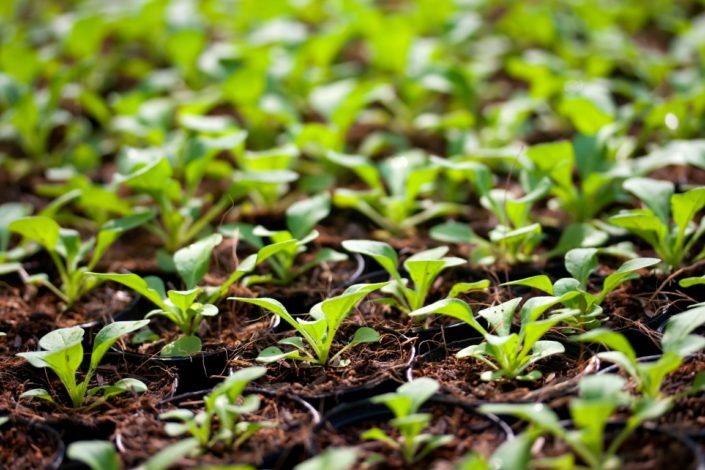 We offer our customers coco coir solutions based on their specific climate conditions, type of greenhouse, irrigation system but foremost the crop type. 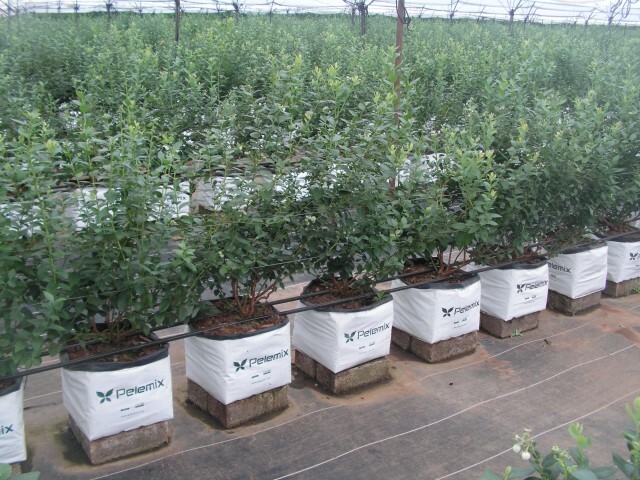 Some of our coco coir products are suitable for a very large range of crops and growing conditions, but some crops require specific properties which we consider in the product design. 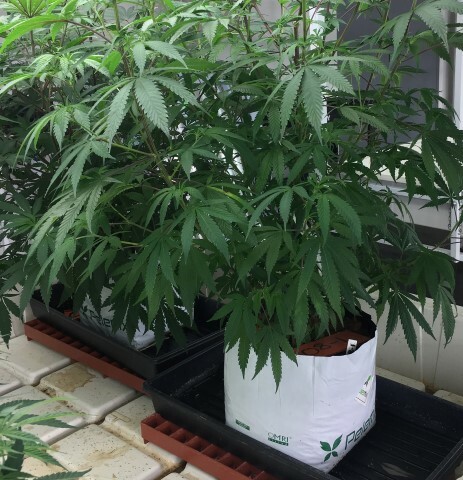 In the following data, you may find our crop based solutions for vegetables, cut flowers, blueberries, MJ (Cannabis) and nurseries.